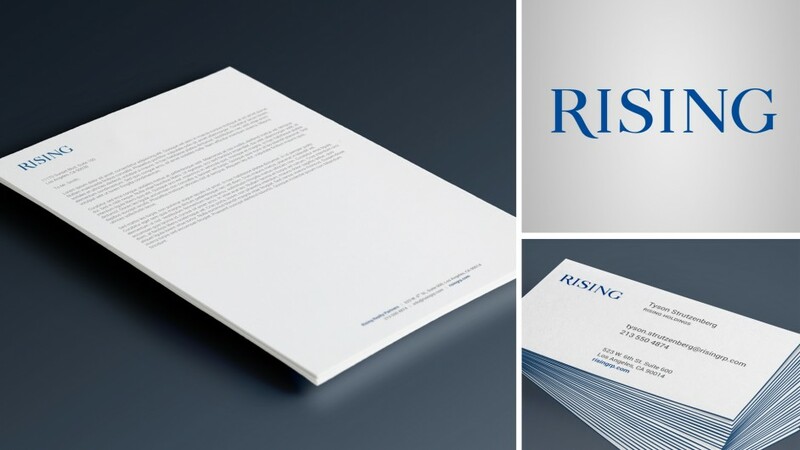 Rising Realty Partners approached us to help them access the impact of modernizing their brand. Through discussions and design exploration, we suggested updating the name by dropping Realty Partners. We redesigned the logo in a way that pays homage to the strength and legacy of the companies past and embraces contemporary design as they look to connect with audiences in more relevant ways.